This week we found out that Salisbury Cathedral’s spire is the tallest in Britain, reaching the impressive height of 123m. No wonder it’s such a draw for tourists, especially those who come all the way from Russia to see it. Plus there’s the clock too. That’s the oldest of its kind in the world that is still working. But we’re not too bothered about old stuff that still works, except James Kelly, he loves his barely driveable 2CV. No, we are all about the shiny and new, and there’s been plenty of new car news this week to distract us from Putin’s political pantomime. 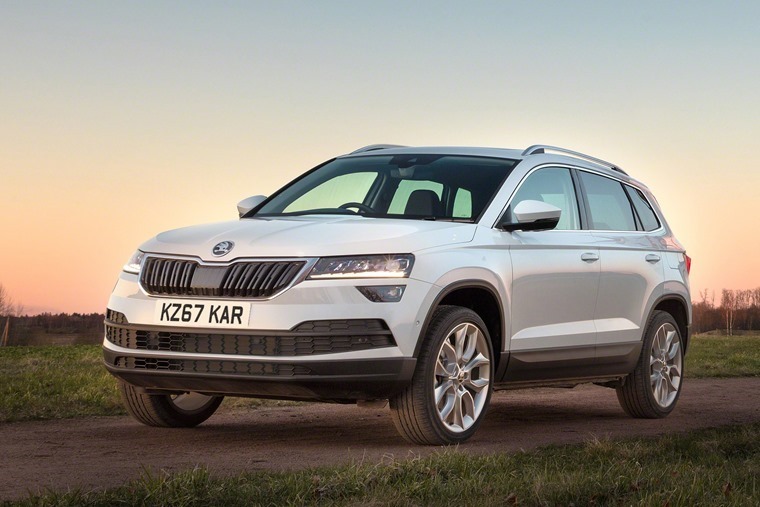 With the Paris Motor Show only a few weeks away, information on some of the upcoming models due to have their live debut have begun to appear. 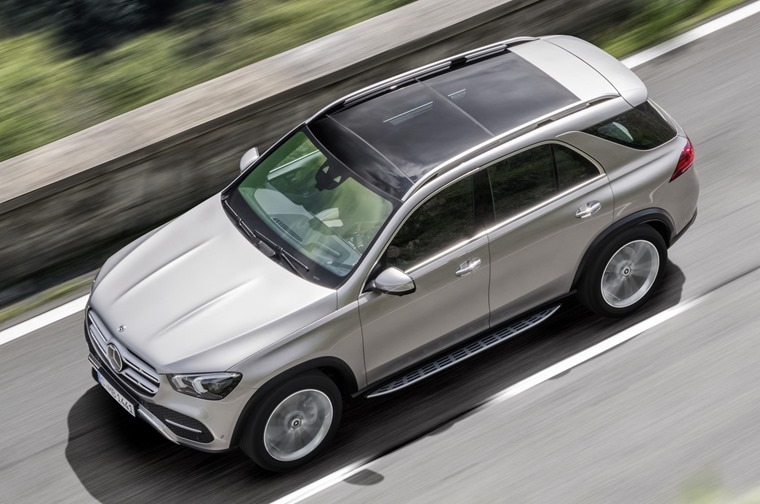 The Kia ProCeed, Citroen C5 Aircross hybrid and DS3 Crossback all had their details released this week ahead of their reveals, while Mercedes-Benz showed off the new GLE. Elsewhere, the B word took prominence this week. Jaguar Land Rover head honcho, Ralf Speth, took the opportunity of having the PM in the audience to hammer home the fact that a hard Brexit will threaten the companies survival in the UK. In his speech he stated that Brexit risks 10s of 1,000s of UK jobs and that plants might stop on 30 March because of supply disruptions, before reiterating that access to the single market is "as important to our business as wheels are to our cars". Whether Theresa May understood the message loud and clear remains to be seen. That’s not the only knock-on effect the upcoming exit from the European Union threatens to bring. While the UK’s electric vehicle market and plans to rapidly grow infrastructure flourishes, a no-deal Brexit could radically undermine incentives for carmakers to push sales in the UK. Coming only days after the PM pledged £106m to try and help Britain's electric car industry, including potential green number plates to promote awareness of ultra-low emission vehicles, it has been revealed by the FT that cars sold in the UK would no longer count towards manufacturers’ EU CO2 targets. 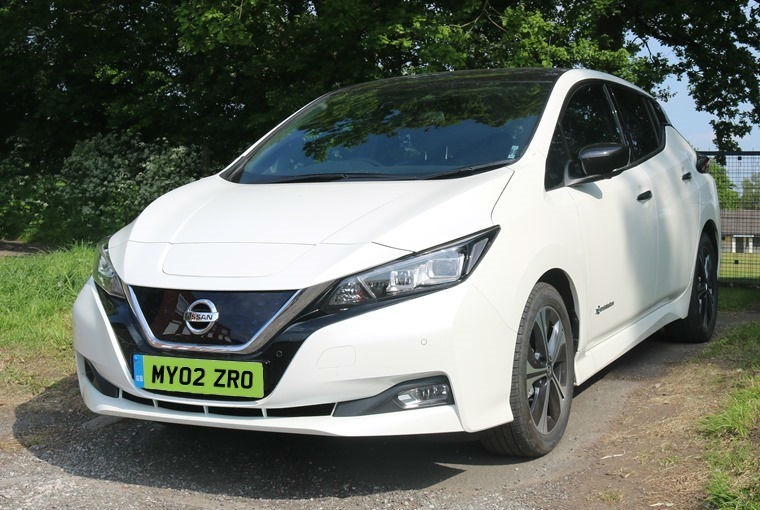 This would reduce one of the reasons for manufacturers to sell battery vehicles in Britain, potentially upsetting the governments hard work towards phasing out the sale of traditional petrol and diesel vehicles by 2040. You keep grasping at them straws YourParkingSpace! 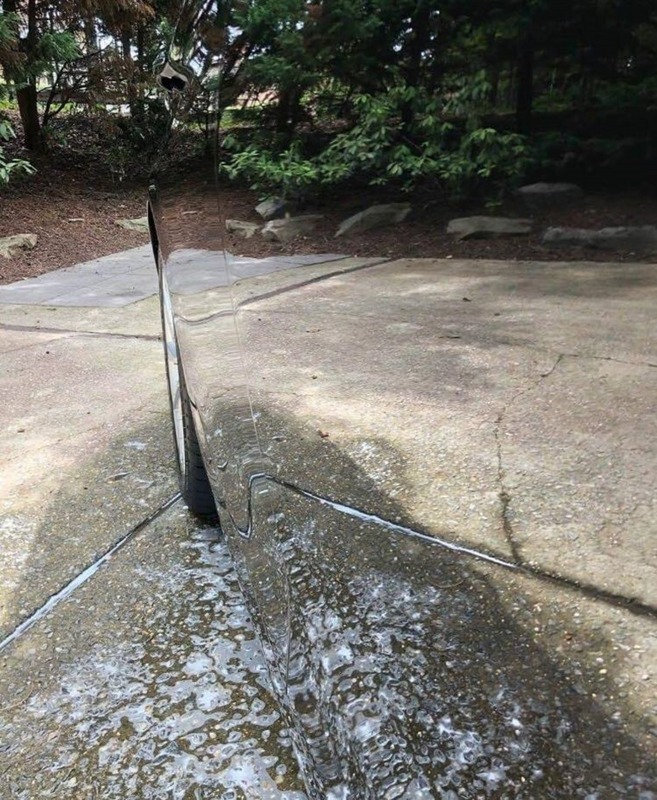 We don’t know if it has been created to coincide with the release of Shane Black’s ‘The Predator’ or what, but this shine job has been mystifying our Facebook followers this week. Are you a mile muncher who doesn't have much excess to put down on an initial payment for your next lease? 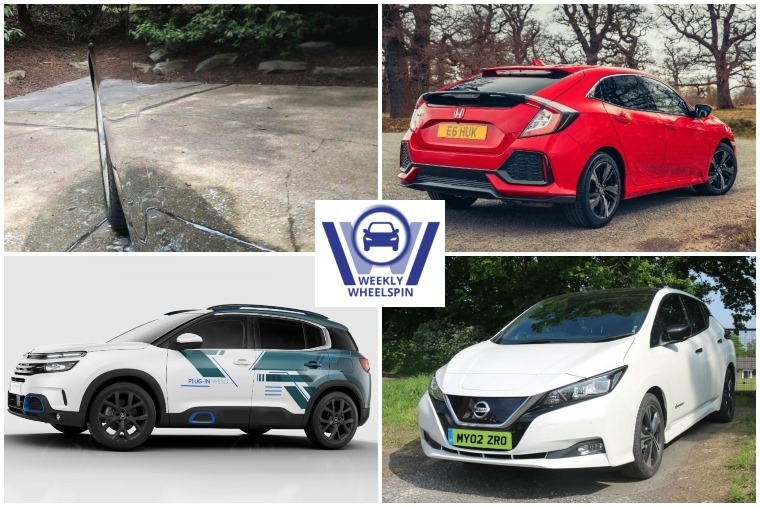 We gave our hard-working team a monthly budget of up to £350 to pull together some of our favourite vehicles with high mileage allowances and low one-month initial payments. Win-win for some. 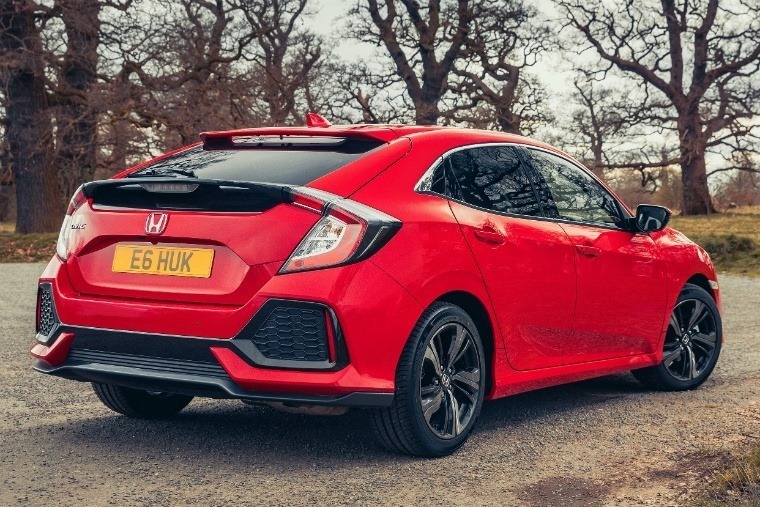 Whereas the range topping Type R has taken most of the attention since launch, it’s the 1.0 litre iVTEC turbo engine Civic that is proving the most popular among car leasing consumers. Keen to find out why, we got behind the wheel of it recently and discovered it might just be the best 1.0 litre engine on the market today. 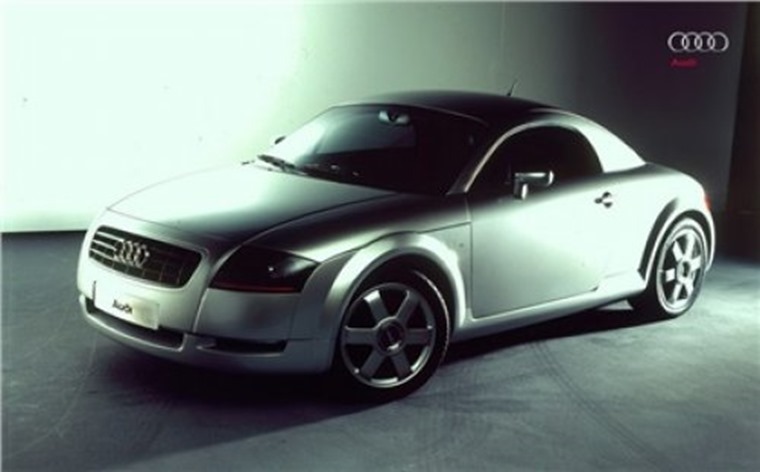 The Audi TT was first shown as a concept car at the Frankfurt Motor Show in 1995. The model took its name from the successful motor-racing tradition of NSU in the British Isle of Man TT. Still going strong 23 years later, the good news is you can still lease a brand new Audi TT.